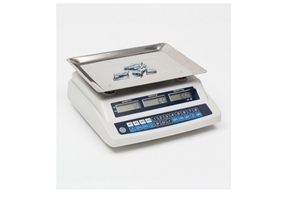 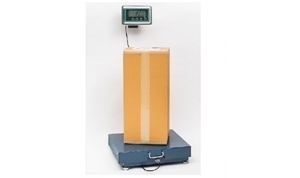 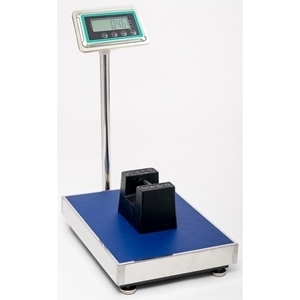 Our wide range of scales are perfect for most industrial and warehouse applications. 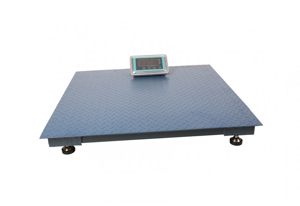 We stock pricing, counting, pallet and heavy platform scales. 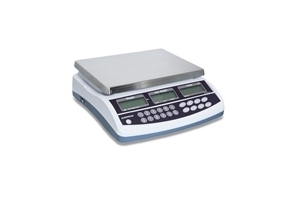 All our scales include a 1 year, full service, warranty. 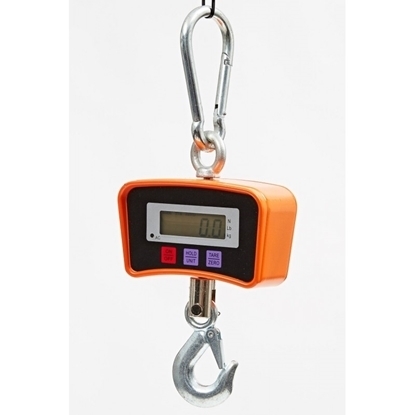 These heavy duty hanging crane scales suit a wide variety of applications. 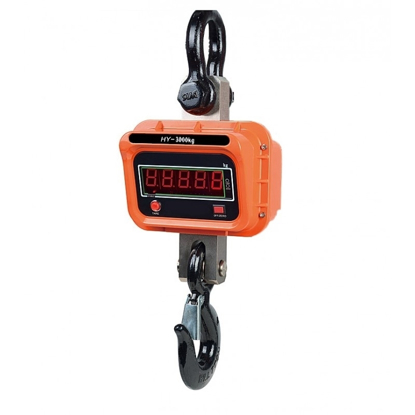 Features and easy to read digital display and good battery life. 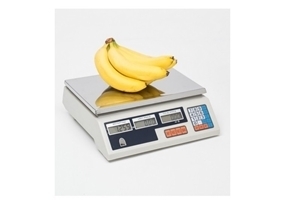 Remote controlled.